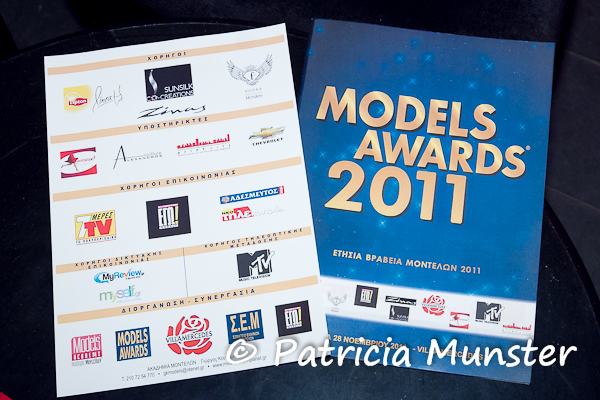 Yesterday evening at Villa Mercedes in Athens George Koutoulias of Models Academy organized the Models Awards 2011. It is already the 9th time he gave awards to upcoming models, established and models who gave their inspiration to the next generation. 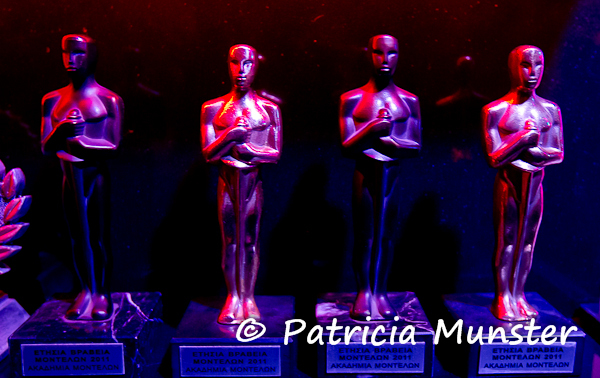 Here a few snapshots of the event. And also Kostas Grekas received an award. 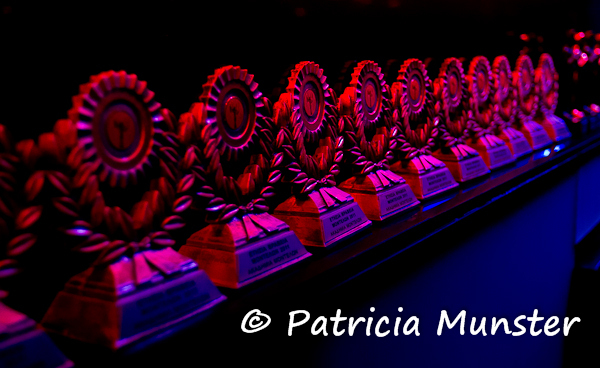 All the models who received an award, among them Gloria Mika, Thalia Giannakopoulou, Despoina Vlepaki, Giannis Bachos, Mado Gasteratou, Andreani Tsafou, Kamila Marina and Playmate 2011 Iro Legaki.